The birth of CNRD dates back to 2009, when the TH Köln (University of Applied Sciences) was awarded a five-year project grant by the German Academic Exchange Service (DAAD) as part of the program for Higher Education Excellence in Development Cooperation (exceed), in order to establish a university network under the auspices of the Institute for Technology and Resources Management in the Tropics and Subtropics (ITT). Since then, research and training of young scientists as well as capacity building have been used to meet global challenges by promoting higher education and science. In 2015, the project was extended by a second phase and given the title CNRD exceed in order to ensure the sustainable consolidation of the CNRD network beyond 2019. Since its foundation, the CNRD has grown steadily and now has more than 30 members. The particular value of such a global network is the transboundary and multidisciplinary approach to address the challenges of today’s world to natural resources at the international level. A common goal of all the partners is to make CNRD sustainable beyond the funding phase of the exceed program, in order to make further use of such synergies. All CNRD member universities have the same role, rights, and responsibilities, with the only exception of ITT (located at TH Köln), which is the administrative hub responsible for the network’s management. The main CNRD management is located at TH Köln and organized by a Management Board consisting of the CNRD exceed project head, the project coordinators and the vice president for academic affairs of TH Köln. Membership of the CNRD network is open to any Higher Education Institution (HEI) which pledges to significantly contribute to reaching CNRD’s goals. Currently, CNRD is in a phase of consolidation, and the admission of new members takes place exclusively by recommendation. 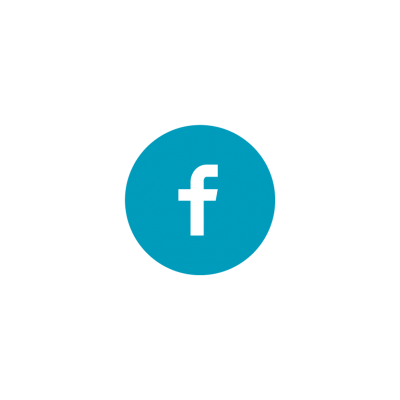 … is to be recognized as an internationally renowned knowledge network for sustainable natural resources management to address global challenges, local action, and development. … is to operate as an international network of higher education institutions that collaborates with local actors to develop evidence-based action plans towards sustainable management of natural resources and development by fostering quality higher education and transformative research. Various initiatives have been established in recent years, starting with CNRD semester scholarships for master’s students and full scholarships for PhD candidates → to produce young professionals with a profound knowledge of NRM. The teaching capacity of CNRD members is strengthened through individual and didactic support for staff and through curriculum development workshops. CNRD also supports joint development of teaching material (including MOOC and educational movies) and e-learning modules on the main CNRD topics. The teaching materials are provided in a Shared Educational Resource Repository (SERR) platform for the CNRD members. To support empirical research and systematic collection and interpretation of data, CNRD is promoting Labs for Natural Resources and Development (LNRDs). The data from these natural labs are transferred to an open source Research Data Infrastructure (RDI) →, connecting the partners’ single databases (River Base Information Systems, RBIS). The research results and data are also published in the network’s Journal of Natural Resources and Development (JNRD). 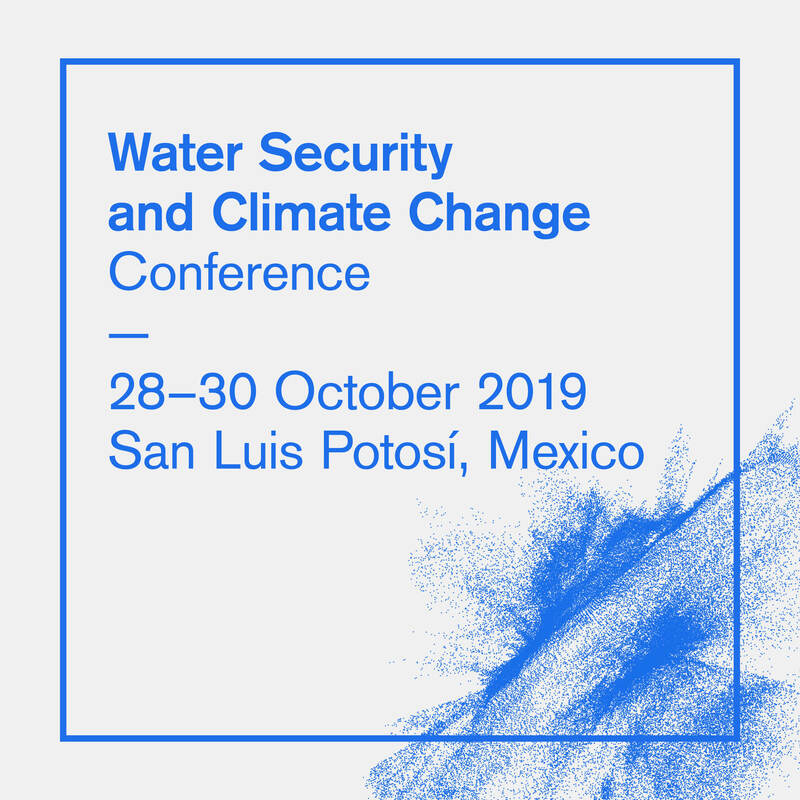 In order to increase the visibility of the network, a conference series on Water Security and Climate Change (WSCC) is yearly organized giving CNRD members the opportunity to interact with international peers.